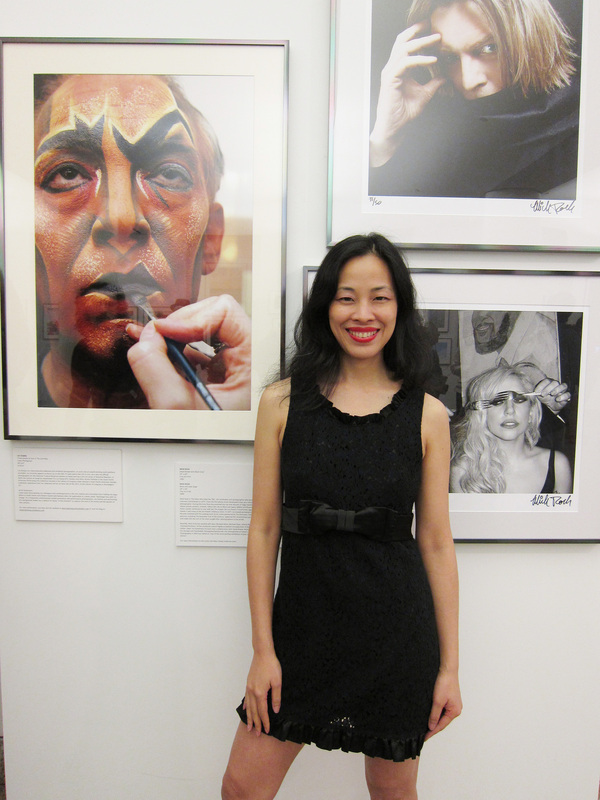 My portrait of “New York actor Thom Sesma’s Makeup Transformation into Scar in The Lion King” is featured in New York City: IN FOCUS, Vol. 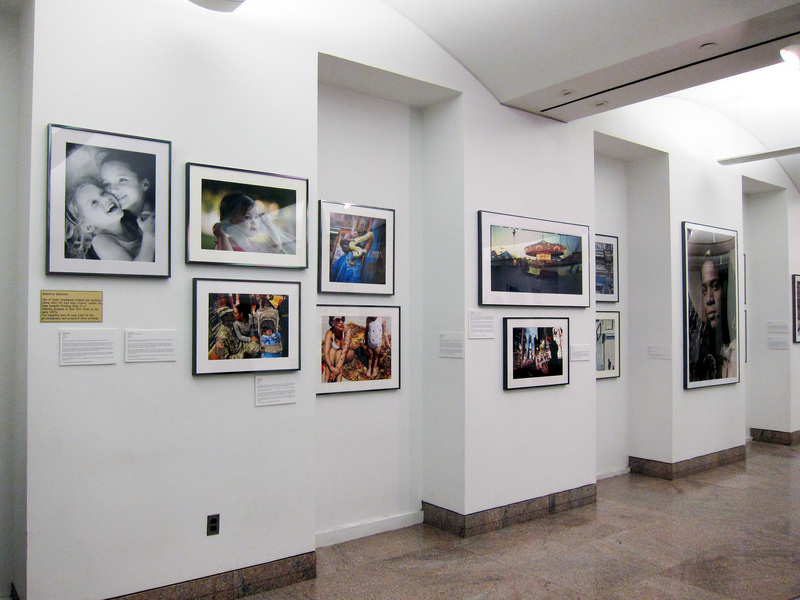 2, the NYC Health and Hospitals Corporation’s Art Collection Photographic Exhibition, currently on view in the main lobby/atrium of Bellevue Hospital Center, 462 First Avenue in New York through July 14, 2011. 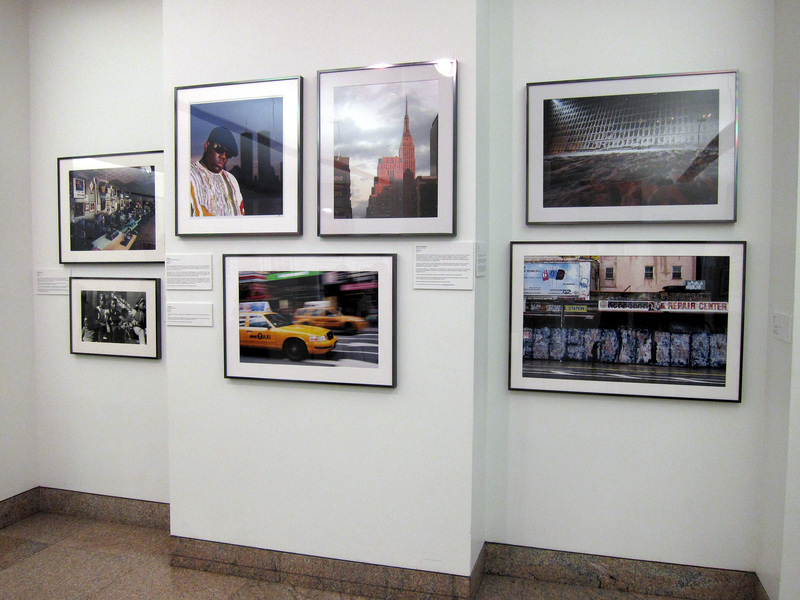 Celebrating over seventy-five years of having public art in hospitals, the NYC Health and Hospitals Corporation’s Art Collection proudly presents their traveling photographic exhibition, New York City: IN FOCUS, Vol. 2. This exhibition is a modern take on the 1950’s photographic exhibit, Family of Man. 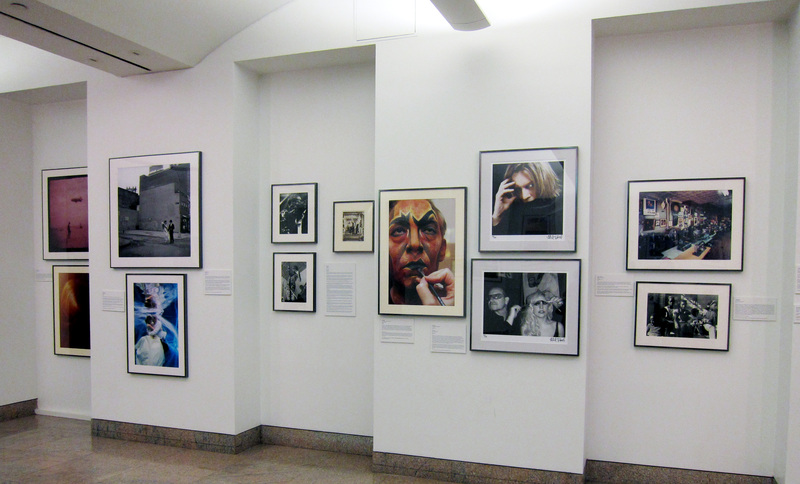 The exhibit features a collection of black and white, color, and digital prints that focus on different aspects of iconic imagery; architecture, landscape, culture, and people through-out the five boroughs and snapshots of the NYC experience. The exhibition showcases the work of fifty internationally renowned, New York based photographers, as well as, emerging photographers. Some of the photographers featured in the exhibit are James VanDerZee, Roxanne Lowit, Dawoud Bey, Anthony Barboza, Linda Cummings, Omar Kharem, Chee Wang Ng, Monika Merva, Syd London, Arlene Gottfried, Jose Gutierrez, Jamel Shabazz, Alex Harley, Trang Bui, Nancy Siesel, Bo Zhang, and Mick Rock, among others. This art exhibition, New York City: IN FOCUS, Vol. 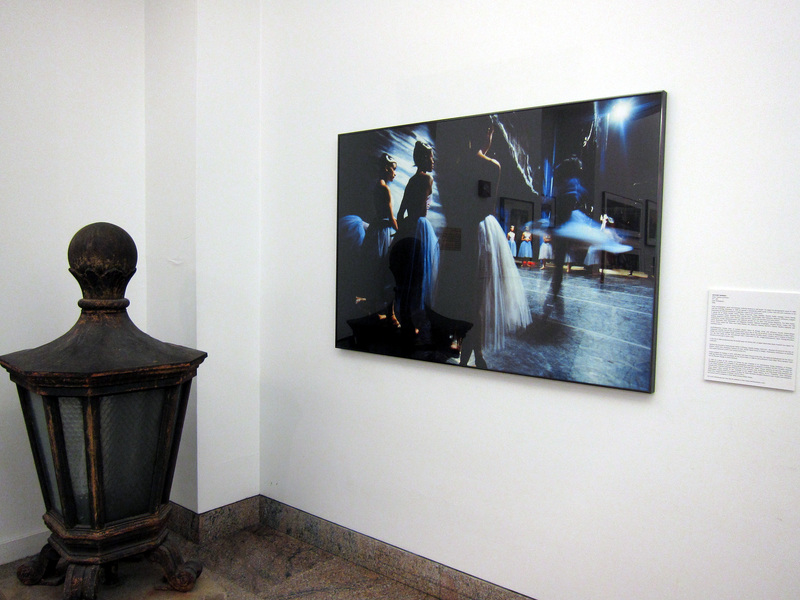 2, a sequel to the 2008 traveling exhibit, NYC: IN FOCUS, is part of the continuous series of art exhibitions hosted by the HHC Art Collection. 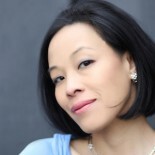 These events offer the opportunity for museums, galleries, educators, and the general public to become familiar with the Art Collection, as well an opportunity to showcase established and emerging artists. 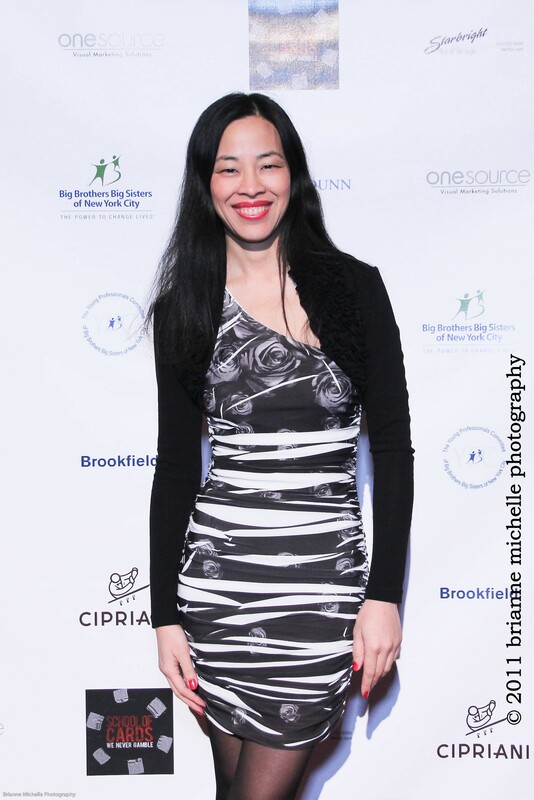 This is part of the New York City Health and Hospitals Corporation’s philosophy of supporting the community it serves. About HHC: As the largest municipal healthcare system in the United States, the New York City Health and Hospitals Corporation (HHC) provides care for 1.3 million New Yorkers annually. Through its 11 acute care hospital facilities, six Diagnostic and Treatment Centers, four long-term care institutions, and more than 80 neighborhood clinics, HHC provides integrated and comprehensive health services in every community of the city, serving all New Yorkers regardless of their immigration status or their ability to pay. 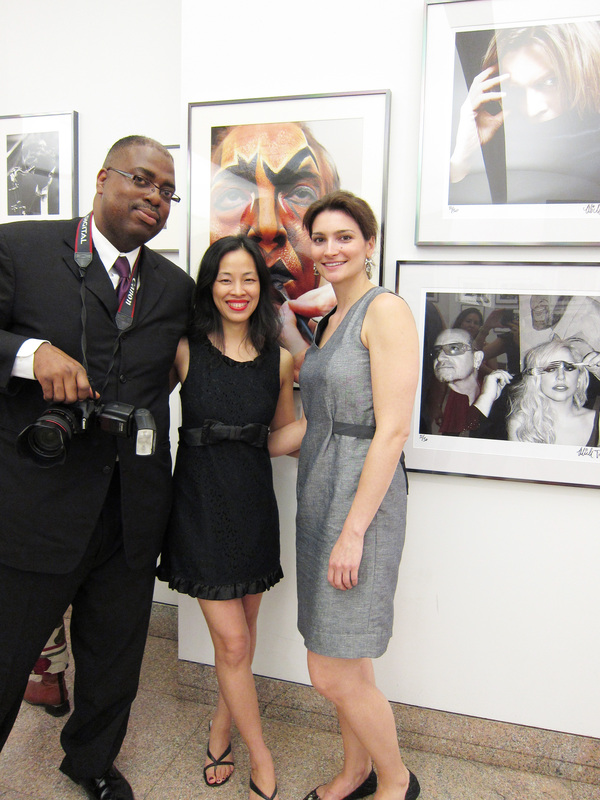 Kudos to curator Gregory Pierre Mink, NYC Health and Hospitals Corporation Art Collection Art Administrator and Elizabeth Youngbar, HHC’s Assistant Art Administrator, for putting together an amazing exhibition, that I am proud to be a part of. This entry was posted on June 24, 2011 by Lia Chang in African American Artists, Asian American Artists, Entertainment, New York, Non profit, Performance Photography, Photography, Portrait Photography, Theater and tagged Aehee Kang, Alex Harsley, Anna Sawaryn, Ansel Adams, Anthony Barboza, Arlene Gottfried, Backstage Pass with Lia Chang, Barbara Arnstein, Bellevue Hospital Center, Bill Westheimer, Bo Zhang, Brianne Michelle, Brianne Michelle Photography, Chi Modu, Chi Wang Ng, Damien Kim, David Markel, Dawoud Bey, Edwin Cadiz, Eva Ritchie, exhibit, Geno Rodriguez, Gregory Mahabee, Irma Bohorquez-Geisler, Jamel Shabazz, James VanDerZee, Jeffrey Clark, John Perra, Jose Gutierrez, Kitty Katz, Larry Racioppo, Lia Chang, Linda Cummings, Linda Morales, Lita Riddock, Lynda Churilla, Malliha Ahmad, Mara Catalan, Maria Frolyak, Marisol Diaz, Michael Lettera, Mick Rock, Ming Smith, Monika Merva, Nancy Siesel, New York, Nicholas Walster, NYC In FOCUS, Omar Kharem, Patrick Pagano, Photography, Rachel Elkind, Raymond Gibson, Rebecca Swanson, Roberto Falck, Roxanne Lowit, Sherlock Robinson, Tanya Ahmed, The New York City Health and Hospital Corporation’s Art Collection, Thom Sesma, Trang Bui, Victor J. Duran.